The 59th Annual Grammy Awards are taking place and winners are already being announced. While major artists like Beyoncé and Adele are expected to take home several awards, others like Justin Bieber and Chance The Rapper can also be winners. Want to know if your favorite artists will be great winners on music's biggest night? Stayed tuned to as we will update the winner's list for the 2017 Grammy Awards as the night goes on. Mike Posner, "I Took a Pill in Ibiza"
Twenty One Pilots, "Stressed Out"
Kelly Clarkson, "Piece by Piece (Idol Version)"
WINNER: Twenty One Pilots, "Stressed Out"
Sia, "Cheap Thrills (feat. 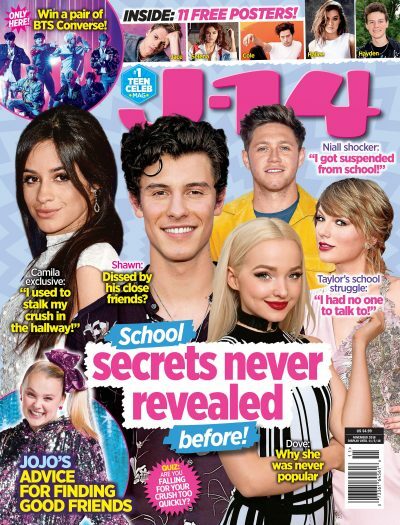 Sean Paul)"
Love J-14? Be sure to subscribe to our YouTube channel for fun, exclusive videos with your favorite stars.